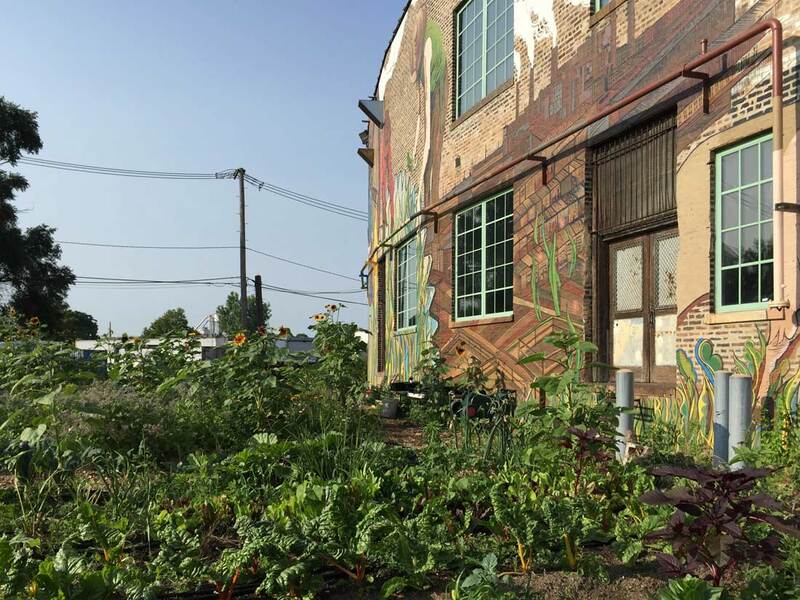 Essay – FULL | The Future Urban Legacy Lab. The conveyor rails once used to move slaughtered hogs are still hanging from the ceiling in the former Peer Foods factory – one of the last meatpacking plants to close in Chicago. It shut its doors in 2007. It was by observing something similar that Henry Ford, as he states in his 1922 autobiography My Life and Work, understood the potential of employing moving conveyor system and fixed work stations in manufacturing. If you could disassemble a hog this way, you could reverse the process and assemble a car. Several tracks brought me to write this book. The first one is biographical. A regular, well-educated student, fascinated by the irregular creativity of squatted places and the beauty of industrial icons, I grew up as an architect in during a time when my city – Torino, the powerhouse of Italian manufacturing – saw 100 million square feet of factories emptied of workers and production within a few years. The instinctive attraction for the opposite became a professional commitment to urban regeneration and architectural reuse projects and, eventually, daily living experience: these lines are written from my desk, in a former coffee factory in the core of industrial Torino, now home to my family. 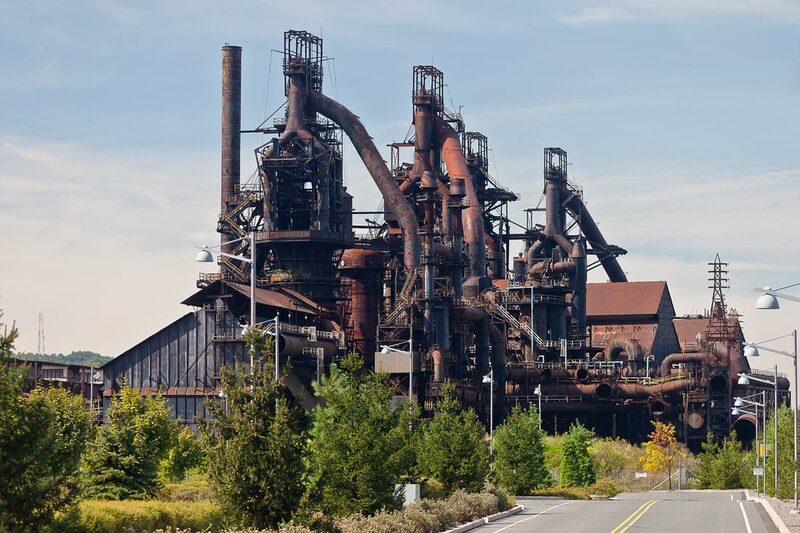 The former home of Bethlehem Steel, site of the EPA’s largest brownfield conversion plan in the nation, required further consideration to improve soil pH levels and storm water runoff in preparation for its new mixed-use tenants. Its redesign honors our country’s industrial heritage through preservation and adaptive reuse and provides a healthy, appealing environment for visitors. 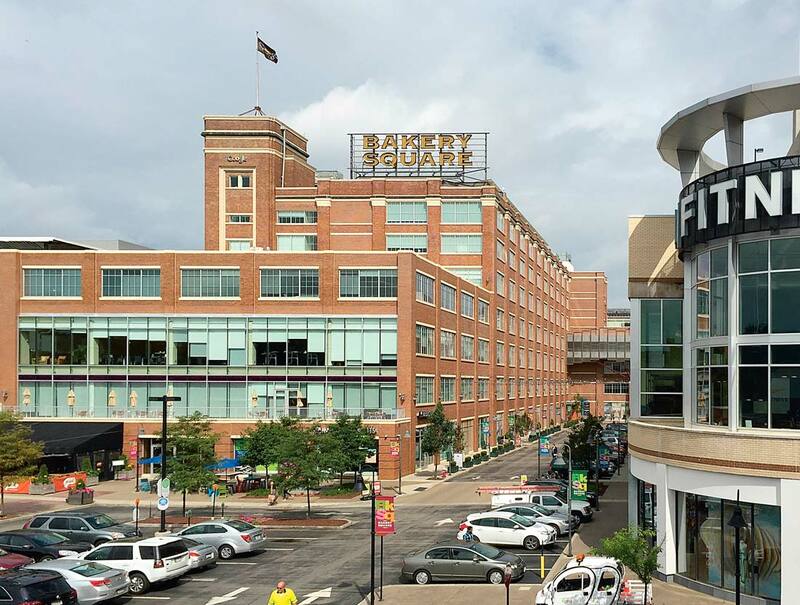 Most importantly, it has catalyzed a stunning revival of the South Bethlehem, Pennsylvania, region. From a harbour area with free port status to a city with independent neighbourhoods, islets and canals. 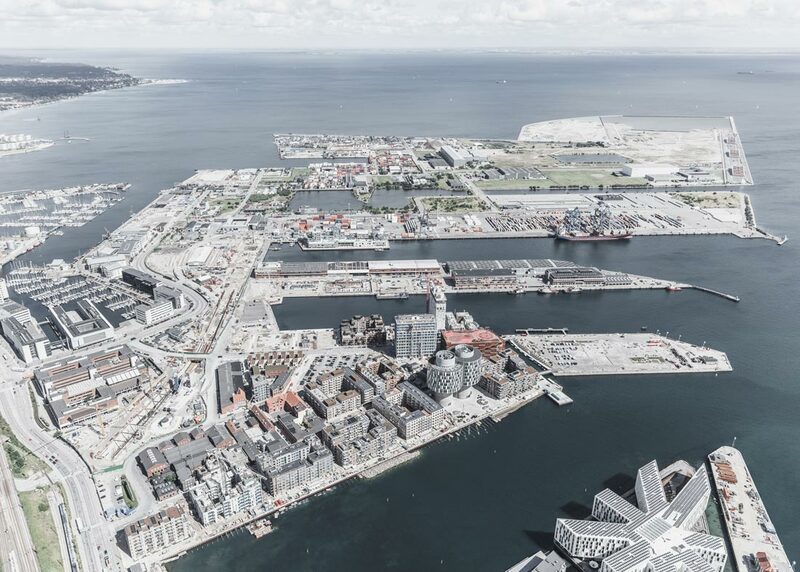 Nordhavn (The North Harbour) is currently being transformed into a new city district in Copenhagen by COBE, Sleth, Polyform and Rambøll. 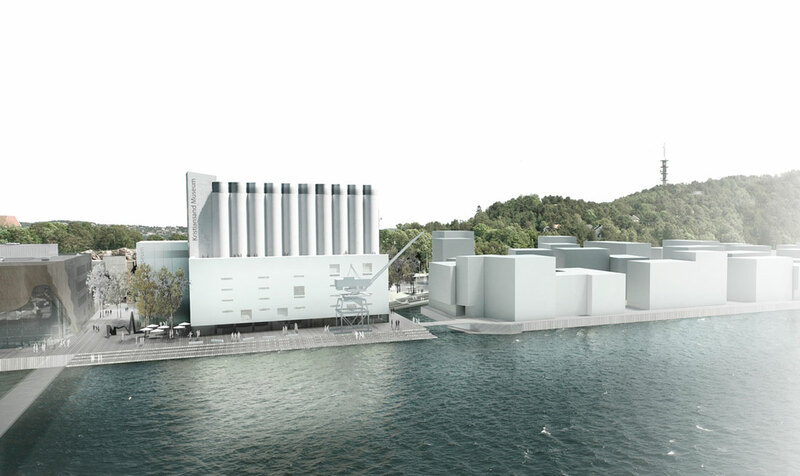 The international competition proposes the transformation of the city’s port area into an artistic hub. The site is overlooked by an old grain silo dating from 1935, one of the first in the country to be constructed with cylindrical cells made of reinforced concrete. The building is a modernist icon, praised by giants of architecture such as Walter Gropius or Le Corbusier, and will be incorporated into the new museum complex. The new facility is located next to the multi-award-winning Kilden auditorium and theatre, a project carried out by the young Finnish architecture firm ALA Architects, winner of the design competition for the new Helsinki Central Library. The National Biscuit Company (Nabisco) factory on Penn Avenue, built in 1918, was part of a nationwide expansion plan. 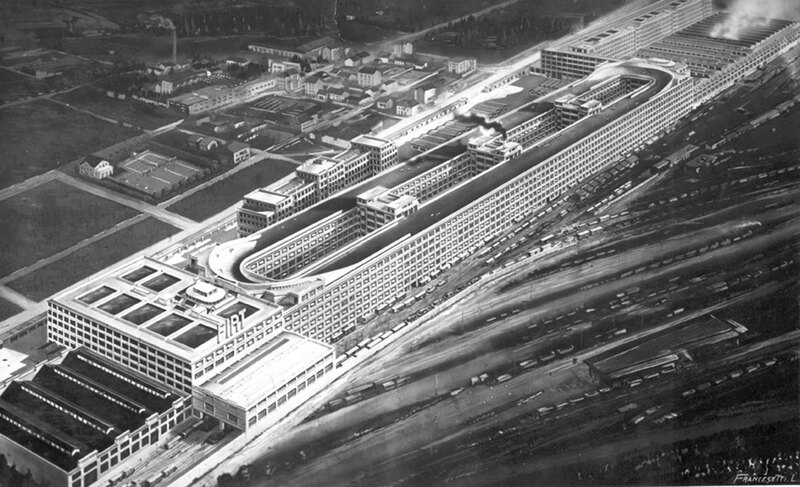 In-house architect Albert G. Zimmermann designed the new seven-story plant in compliance with the company’s values of style and worker dignity. Its large windows for natural lightning, showers and locker rooms for employees, and fireproof stairways made it a point of reference even before construction – it was already written about in 1912 and 1916. Other bakeries opened around Nabisco along and near Penn Avenue in the 1920s and 30s.